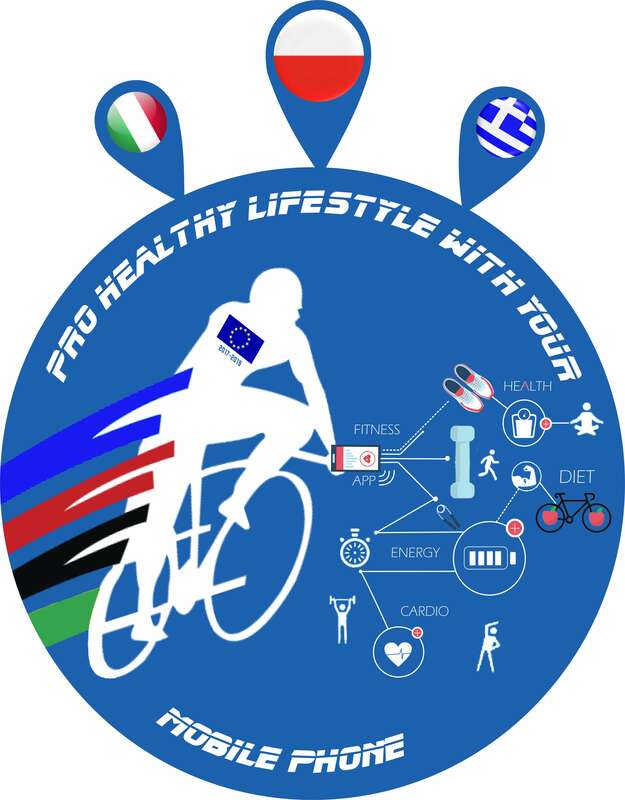 In February 2018, the BigO team presented the current version of the BigO app and offered hands on demonstrations to attendees at an Erasmus+ ‘Pro-healthy lifestyle with your mobile phone’ meeting at the Technical High School 1st EPAL KALAMARIAS in Thessaloniki, Greece. The meeting consisted of 36 students and 9 teachers from the I Liceum Ogólnokształcące im. Adama Mickiewicza w Białymstoku in Poland, the Istituto Omnicompresivo “DANTE ALIGHIERI” Nocera Umbra in Italy and the hosting school in Greece. The feedback received was very positive!